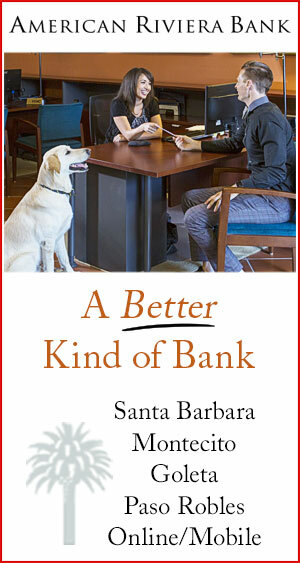 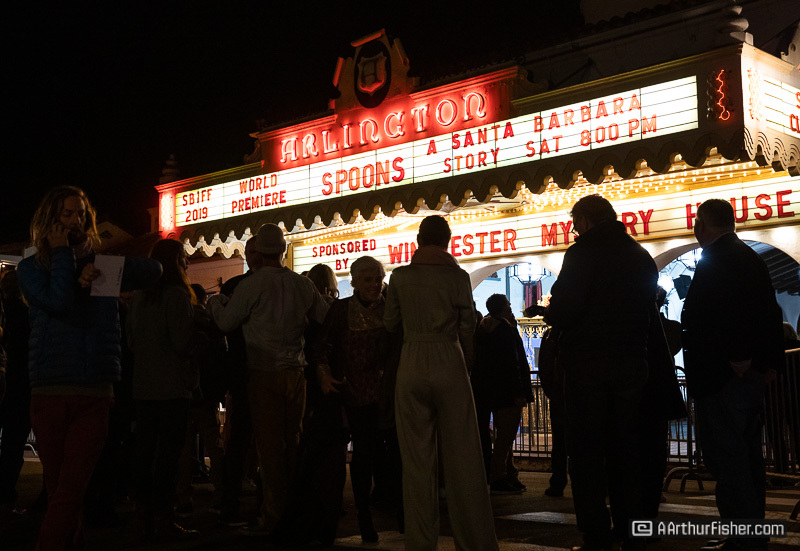 It seemed the Santa Barbara surf crowd pushed out the Santa Barbara film crowd at the closing night film of this year’s 34th Santa Barbara International Film Festival featuring the US Premiere of Spoons: A Santa Barbara Story. 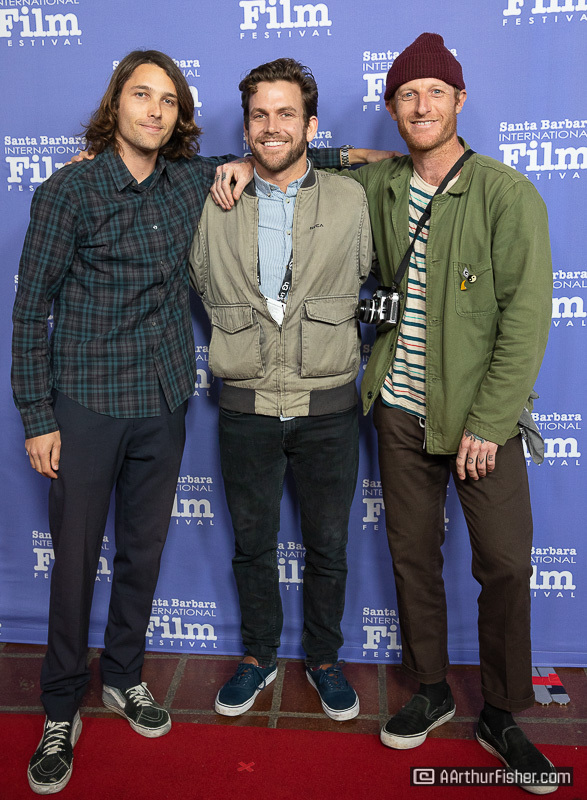 After 11 days of films, it was time to call it quits. 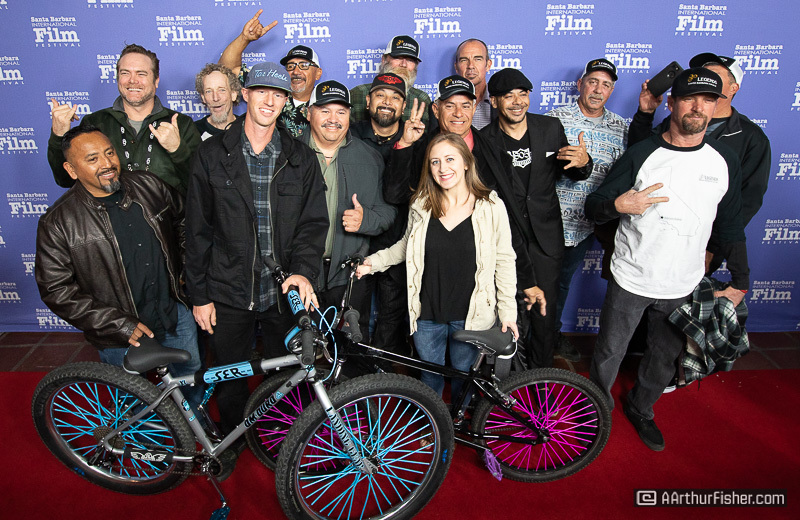 The last night was upon us, and the SBIFF played their hand well choosing a local surf flick to close out the festival. 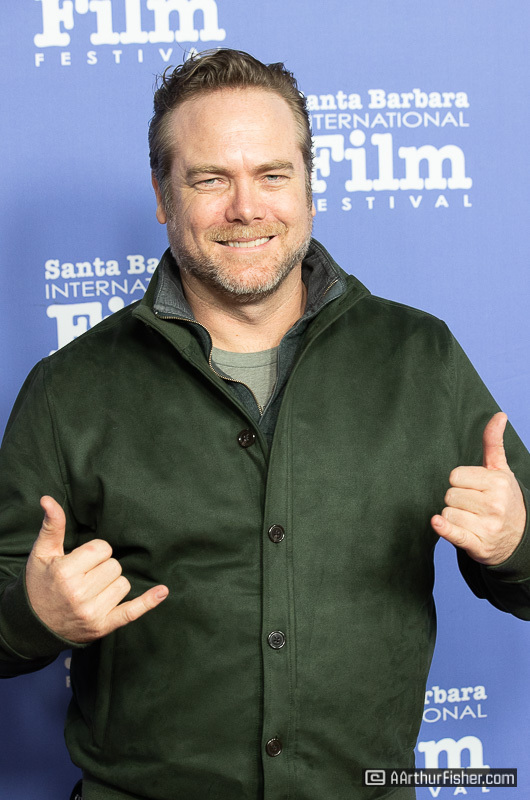 If there is one thing that will bring out the local masses in Santa Barbara – it’s a good surf flick, local or otherwise. 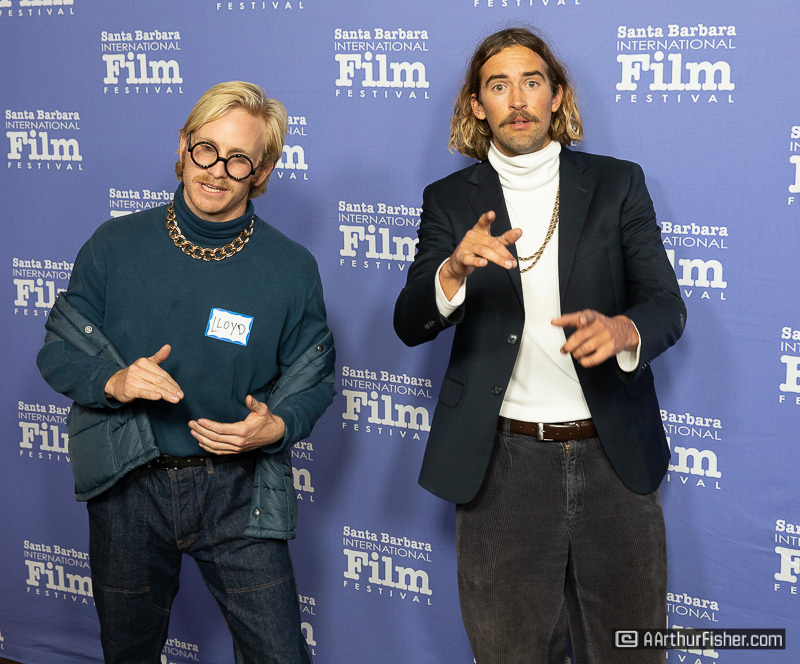 The best surfers in town were on hand in their best Hawaiian shirts for the sold out event, the line to get in winding down State Street and wrapping around the Arlington Theatre block. 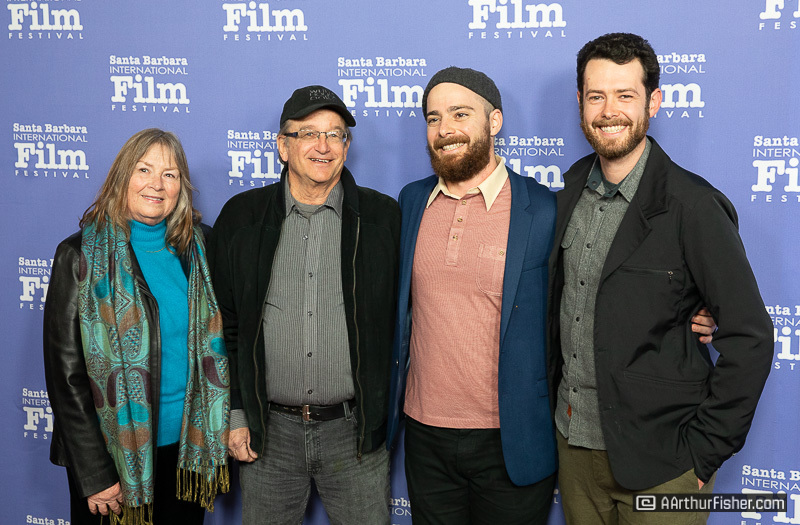 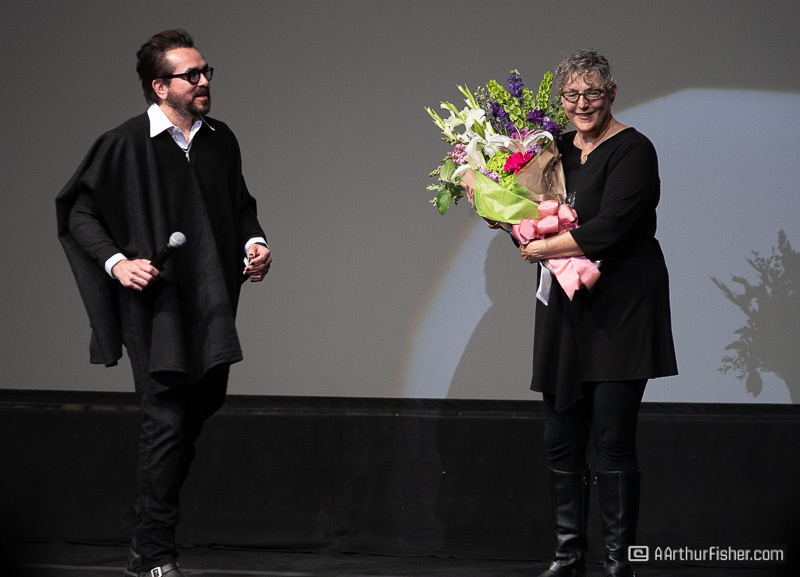 The main event was kicked off with a handful of shorts featuring a few of Santa Barbara’s landmarks – Lotusland, the Video Shop, Chris Fossek… rallying the locals into such a frenzy that the visiting film buffs couldn’t help but join in. 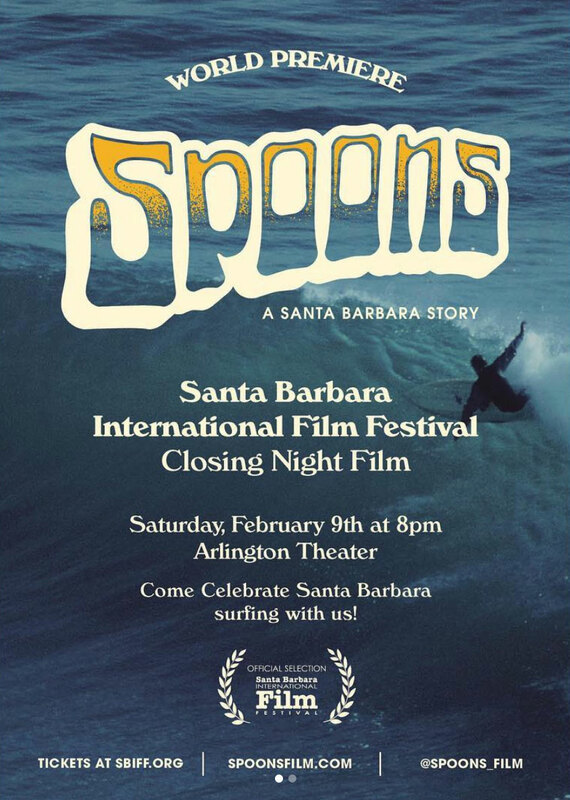 Spoons chronicles the journey of knee-boarder Renny Yater on his search for the perfectly shaped board to ride the “perfectly groomed lines” that wrap around Rincon. 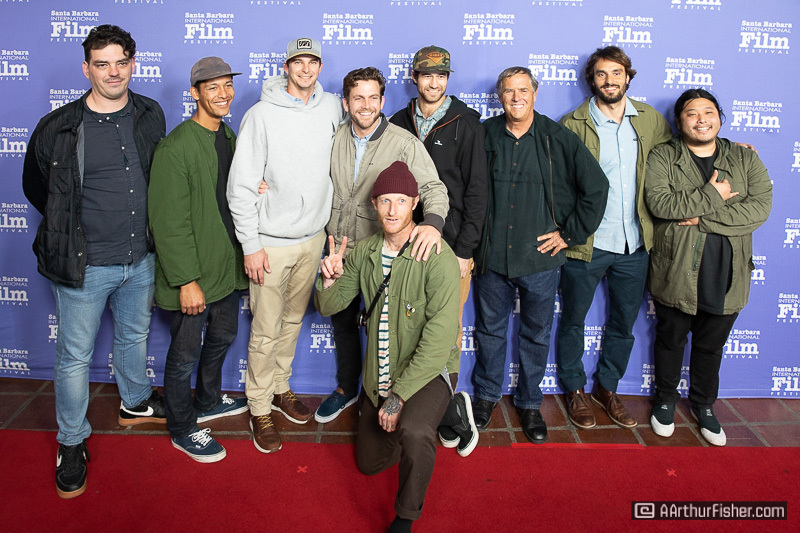 The film includes appearances from local surf icons Tom Curren and Al Merrick, and spotlights the influence Yater’s journey had on the shape of surf boards they would later create for future generations. 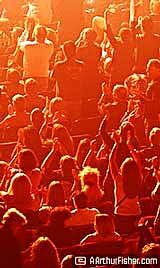 Future generations that would wrap their loving arms around their boards, hug their boards for the joy it would bring. 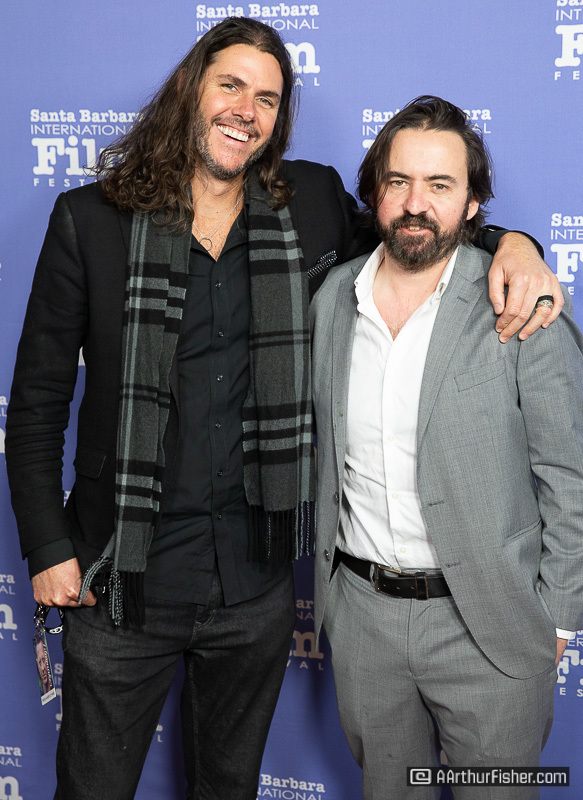 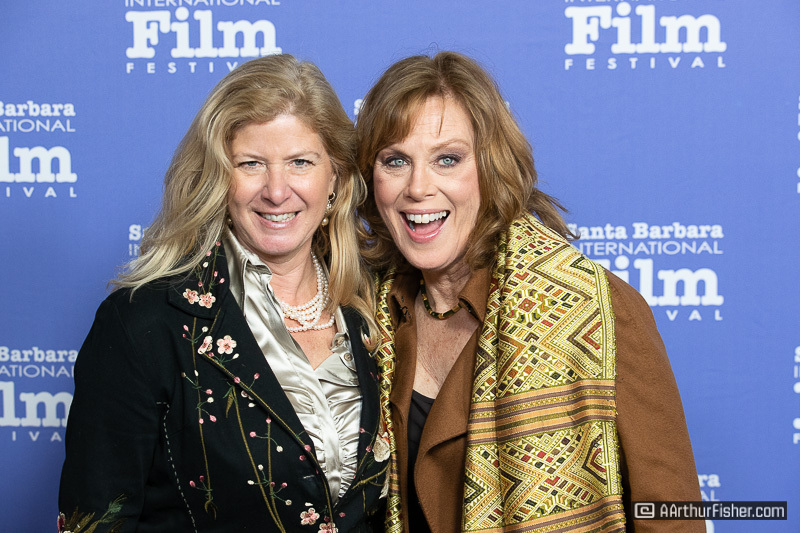 Santa Barbarians are proud of their contribution to the world of surf, and through the efforts of those who lovingly contributed to the Santa Barbara International Film festival, we can also be proud of our contribution to the world of film.